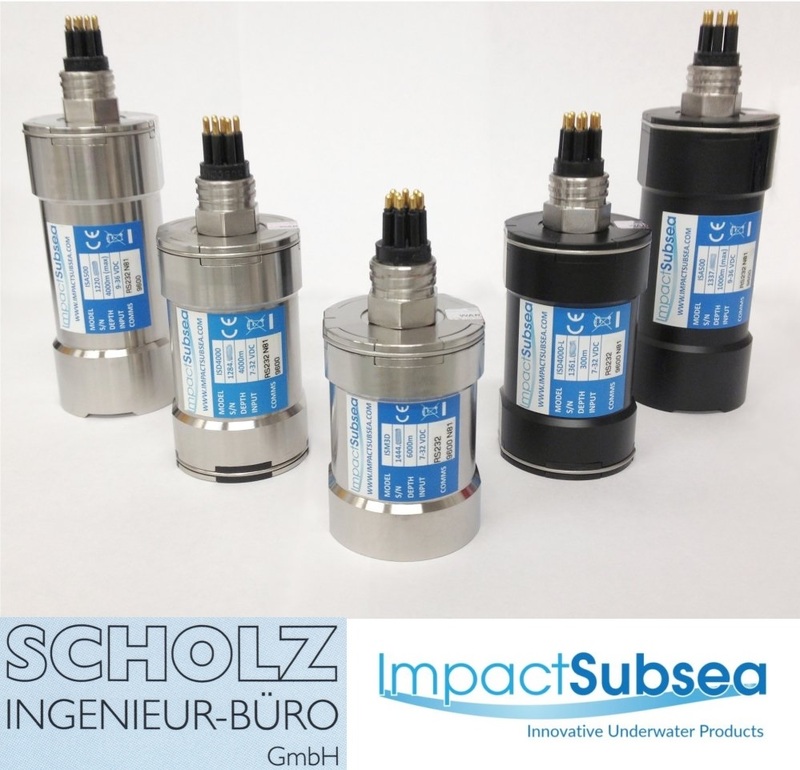 Impact Subsea is pleased to announce the appointment of SCHOLZ Ingenieur Büro as a distributor of Impact Subsea products within Germany. Based in Fokbek, Germany, SCHOLZ Ingenieur Büro operate largely in the fields of underwater and environmental meteorology. The company has a strong focus on providing complete solution packages for marine research, offshore and environmental engineering. Commenting on the agreement, Ben Grant, Managing Director Impact Subsea stated ‘We are delighted to announce this distribution agreement with SCHOLZ Ingenieur Büro. The customer focused approach of SCHOLZ will enable exceptional support to be provided to users of Impact Subsea products within Germany’.